: Alton, Staffordshire, ST10 4DB. The Theme Park Is CLOSED On Wednesdays In March, April, May, PLUS Mondays & Tuesdays In September & October Aswell. PLUS 1st, 2nd & 3rd November. Except. 12th & 19th April 31st May, 25th October 2017. 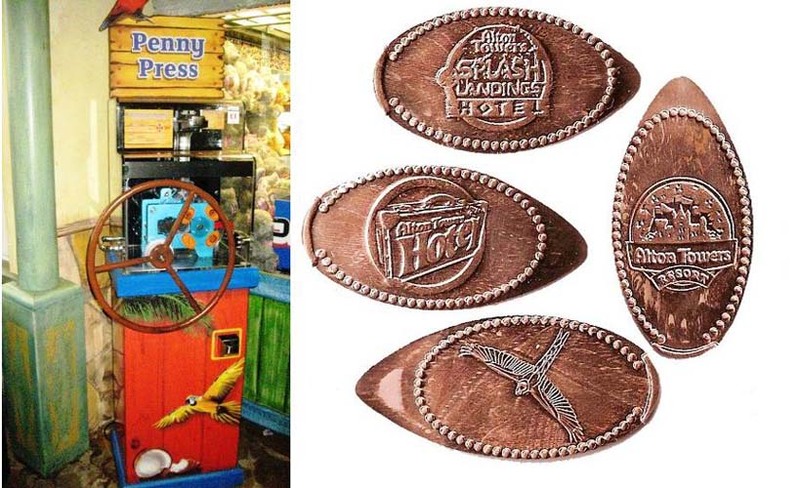 Means You Have Exclusive Access To These Rides & Attractions Between 9am & 10am: Enterprise, Oblivion & Spinball Whizzer. PLUS All Of Cbeebies Land. Is Available Between 25th March To 6th October 2017.
: Single £120. Single O.A.P/Disabled/Upto 3 Carers £60. Family Of 3 £336. Additional Passes £96. RENEWALS: Single £100. 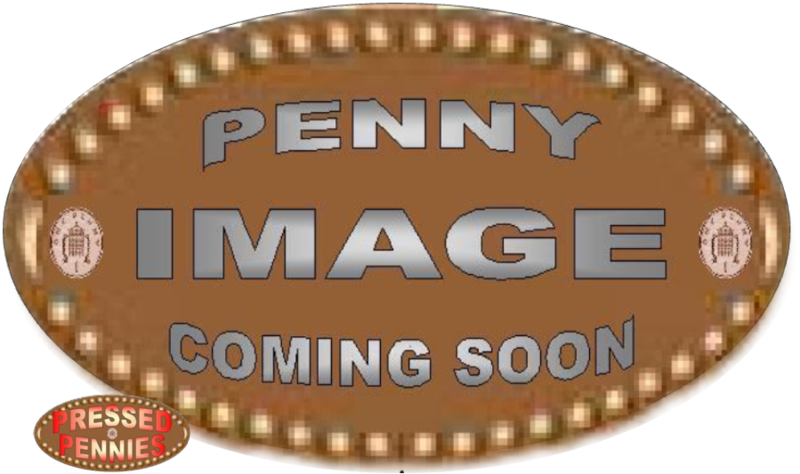 Single O.A.P/Disabled/Upto 3 Carers £50. Family Of 3 £285. Additional Passes £85. PASS PERKS: 1 Year's , Also Includes All Theme Park Events & Free Car Parking Charges. PLUS 20% Discount Off Shops & Restaurants Across The Park. Alton Towers Is Home To What Europes First 90 Degree Drop In To A Black Hole Called The OBLIVION Back In 1998 & The SMILER The First 14 Looping Rollercoaster In The World. NEW FOR 2018: The Wicker Man A Wooden Roller Coaster. 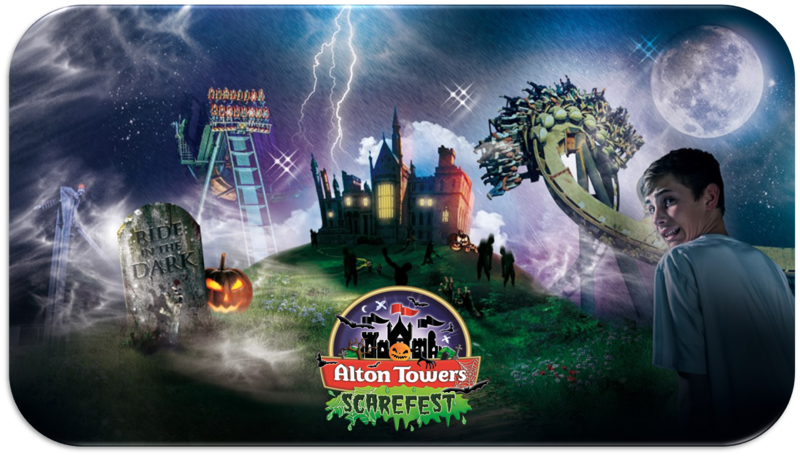 Alton Towers Scarefest Is On From 6th October To 2nd November 2018. Scarefest Is On Weekends, PLUS 19th, 22nd, 23rd, 24th, 25th, 26th, 29th, 30th & 31st October & 1st & 2nd November 2018, The Park Will Stay Open Until 9pm. Alton Towers Fireworks Is On The 3rd & 4th November 2018, The Park Will Stay Open Until 9pm, Fireworks At 7pm. 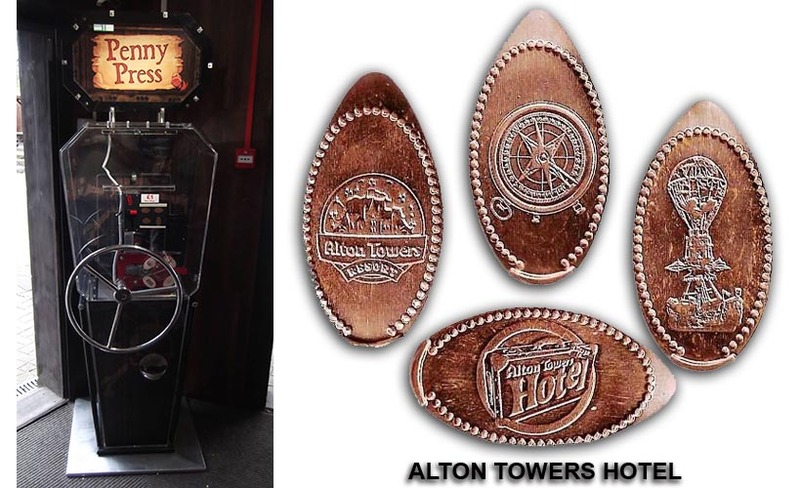 Alton Towers Have 3 Machines With 4 Different Pennies But 9 Different Designs. 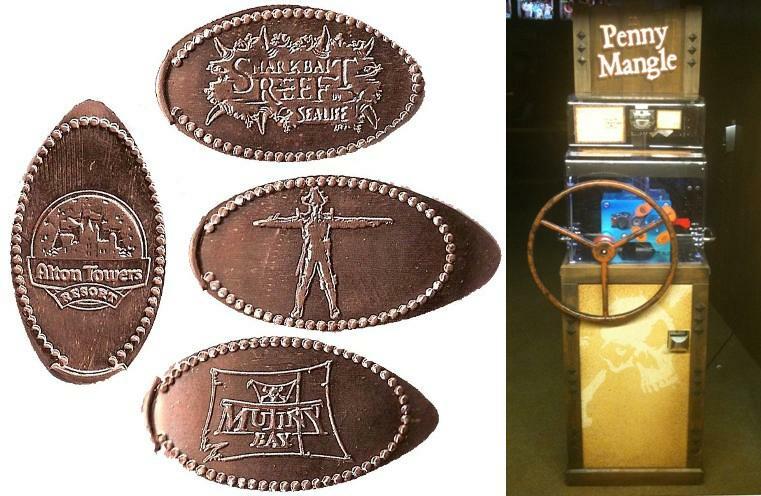 The Mutiny Bay Penny Press Machine Is At The Exit Of The Sealife Centre In The Gift Shop Located At The Front Of The Shop. 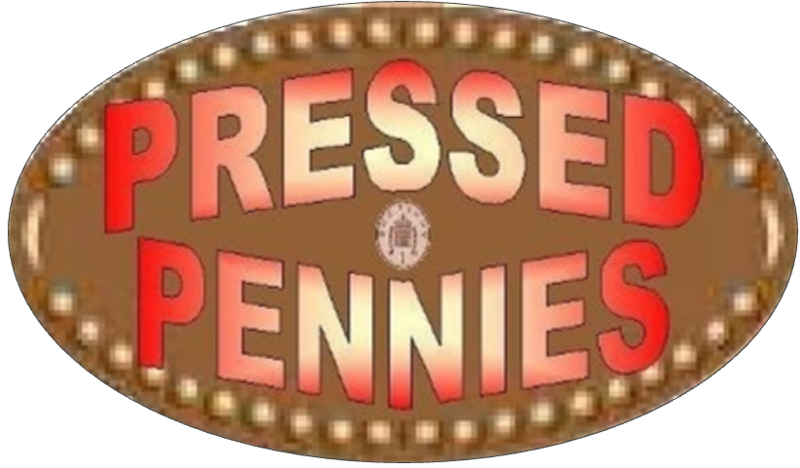 The Alton Towers Hotel Penny Press Machine Is On The Left, Near The Gift Shop. 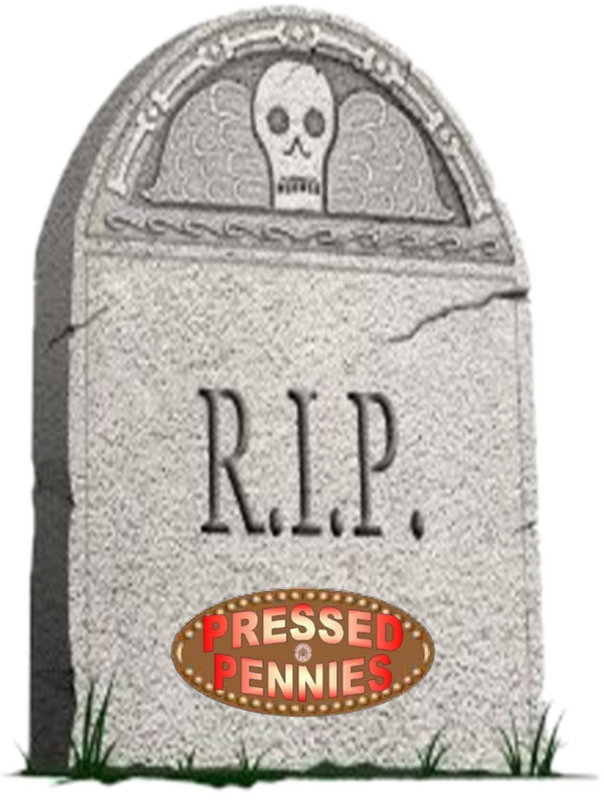 The Alton Towers Splash Landings Penny Press Machine Is Past The Reception Desk, On The Left Over Looking The Indoor Water Park. © 2012/2018 Inc. All Rights Reserved.